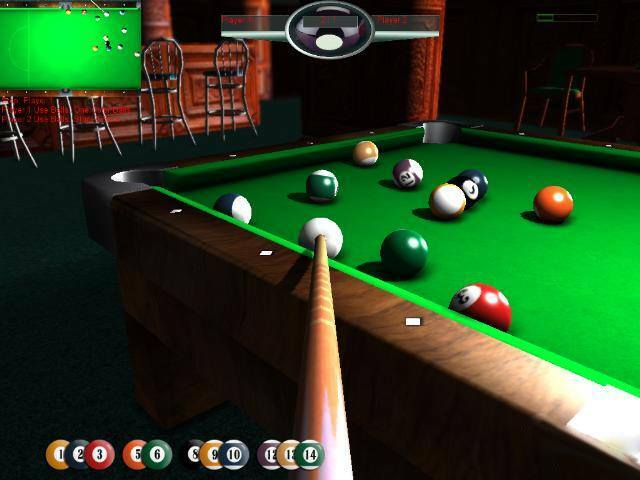 You probably know that the game of billiards is typically played on a table covered with a green cloth? And you know for sure that there are six pockets in the corners and on the sides of such a table. 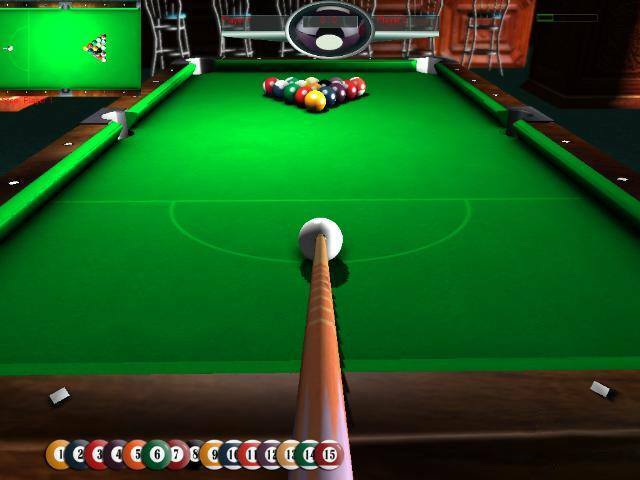 You probably know that the game of billiards is typically played on a table covered with a green cloth? And you know for sure that there are six pockets in the corners and on the sides of such a table. Your aim is to pull the balls into these pockets using a cue. This is common knowledge. But have you ever heard, for example, that the usual size of the table is 3.7 × 1.8 m? Or that the cloth on the table has a special directional nap which affects the way balls are rolling? Unfortunately, in order to enjoy this wonderful game you need to go to a special club and sometimes even book a table in advance. But you don't have to do it anymore! Thanks to the game Billiardino you can master your skills without having to leave your comfortable chair at home or in the office. If you're completely new to this game you can start with a level for beginners. And gradually you'll learn all the rules and tricks of billiards. You don't even need a company for Billiardino: you can play against the computer. But if you do have a friend who's willing to share the fun with you, then choose the two players mode. Take the cue, aim the ball and hit it hard! And there it is, rolling directly into the pocket - great job! It's not hard at all, you only need to be attentive and calm. 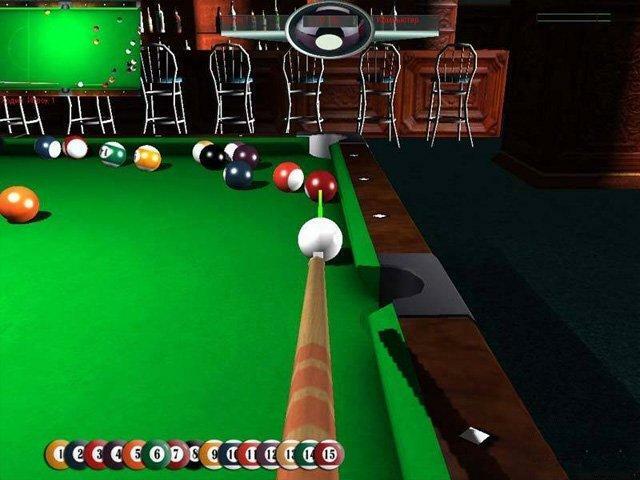 You will definitely enjoy the marvelous 3D graphics of Billiardino. And its calm music will help you concentrate and pot that victorious ball. Now you can celebrate your victory and continue playing new levels of the best game ever, Billiardino.